The Rebel Sweetheart. 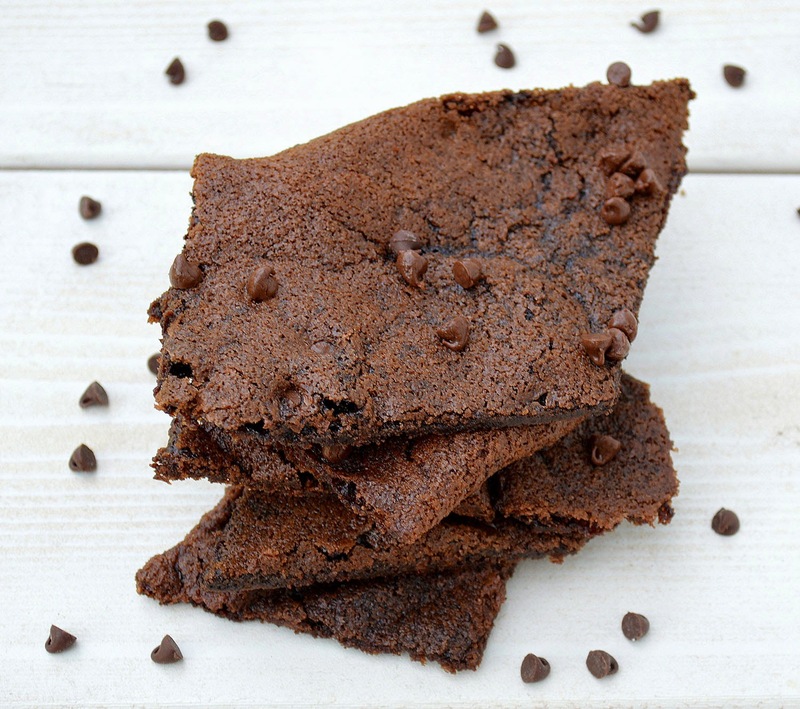 : Foodie Goodie | Brownie Brittle. I reckon it was around this time last year when I first had a taste of Sheila G's Brownie Brittle. You know, those crisped up brownies that are as thin as chips. They're highly popular in the US, and became pretty famous in the Philippines, too - thanks to S&R.They don't come cheap though, as one bag costs around Php 500 each. I actually consider it a luxury to buy more than two bags since I can pay for my phone bill with that same amount, lol. 1. Preheat oven to 350 degrees and prepare a baking sheet lined with a silicone mat or parchment paper. If using parchment paper, lightly spray the surface with baking spray. 2.In a mixing bowl, combine butter, sugar and vanilla, and mix until incorporates. Add in egg white and blend well. 3. Add the flour, cocoa powder, baking soda and salt, and mix for about 1 minute or until the batter is smooth. 4. Spread batter over your mat/parchment paper using a spatula. Make it thin, but not transparent. An area of about 11 x 8 will do. 5. Bake for 15 minutes, remove brittle from the oven and quickly sprinkle with the mini chocolate chips. 6. Return to the oven for an additional 7-10 minutes (total cooking time 22-25 minutes) then remove from oven and cool completely. It will crisp up as it cools. As it begins to cool, you can score or cut brownie brittle into pieces or you can simply break it apart once it is completely cool. Store in an airtight container. This Brownie Brittle sounds decadent! I'd like the crispy texture and the chocolate flavor! Oooh, this sounds delicious! My favorite part of brownies are the crispy edges. Yummy, I will have to try this recipe. I loved the brownie brittle. I had a sample of it last year. Sounds amazingly good! Thanks for sharing your recipe! It has been a really long time since I had a brownie. Yours looks really yummy. My mouth is watering over here. Those look beyond amazing! Oh that sounds so good. I need this. I have never tried the brownie brittle before but I do like the brownie edges. I will have to make this for sure. Thanks for sharing. Every time I see a delicious dessert, it makes me hungry. I should eat before commenting. Haha! This sounds amazing! Can't wait to make it! My kids love brownies, and they tried package brownie brittle, but did not like it. I might just have to try this out on them.